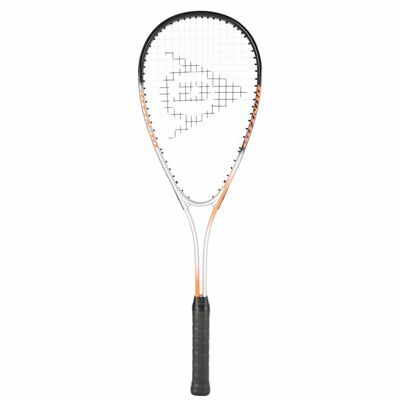 Suitable for novice players who want to develop their skills, the Dunlop Hyper Ti squash racket allows for powerful shots due to its oversized 77.5in2 (500cm2) head. For a faster swing, there is a twin beam, whereas a head light balance delivers improved control over shots and easy manoeuvrability. The racket ensures a solid feel weighing 195g (6.8oz) and has a 14x19 string pattern. 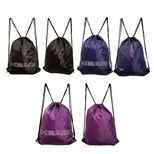 Plus, a 3/4 cover is included to protect the racket between uses. for submitting product information about Dunlop Hyper Ti Squash Racket We aim to answer all questions within 2-3 days. 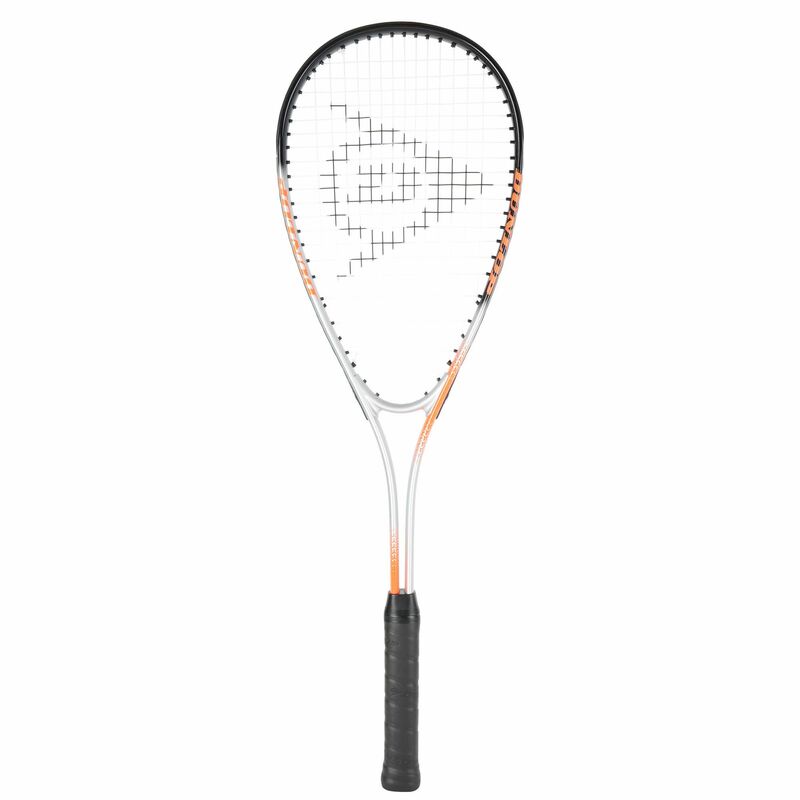 for submitting product information about Dunlop Hyper Ti Squash Racket. We aim to answer all questions within 2-3 days. If you provided your name and email address, we will email you as soon as the answer is published. 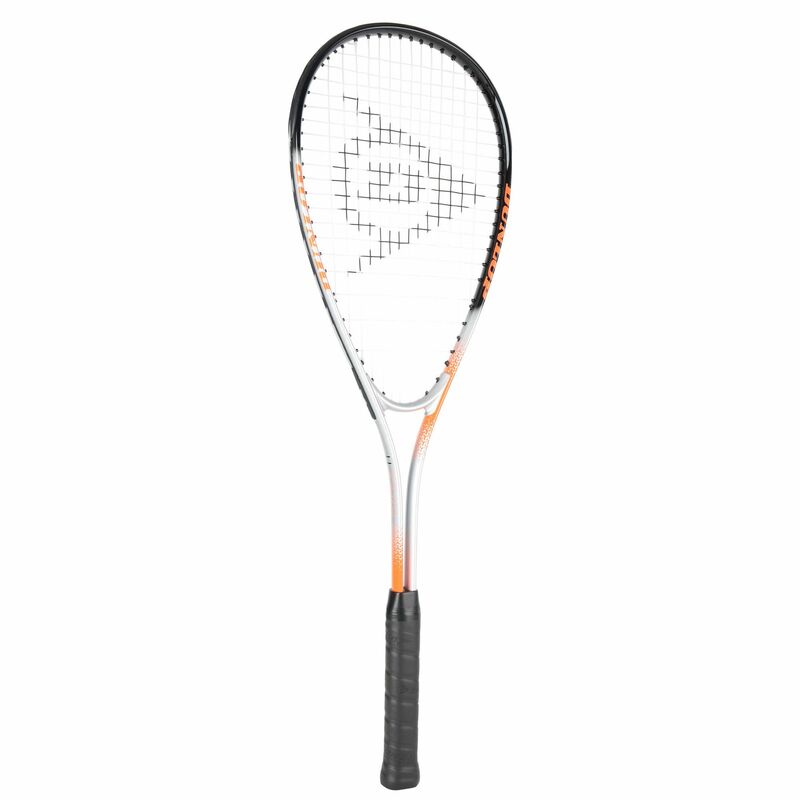 for submitting product review about Dunlop Hyper Ti Squash Racket.